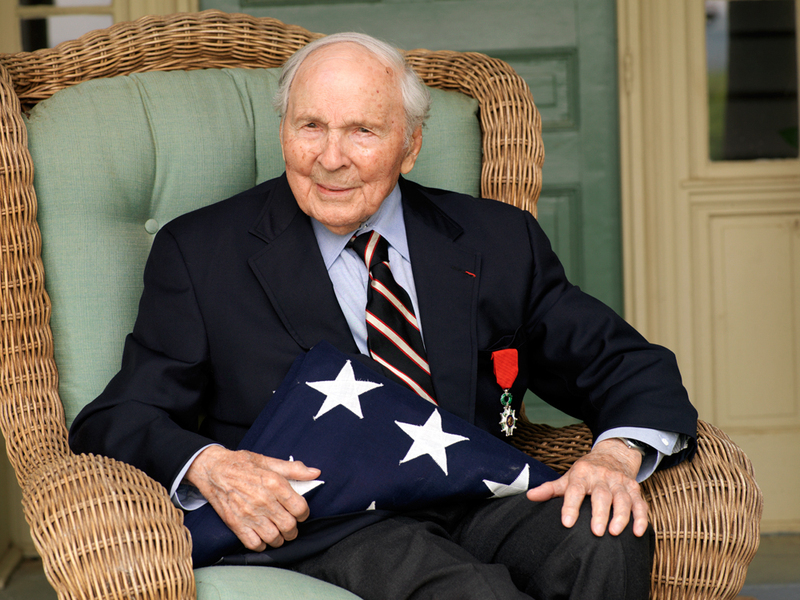 Frank Buckles, the last U.S. World War I veteran, died on Sunday at his home in West Virginia. He was 110. This entry was posted in Uncategorized and tagged Economy, Education by Ronald Grey. Bookmark the permalink. That is awesome to see! Thank you so much for writing! I value your opinion highly – you’ve always been a great role model and fantastic influence.